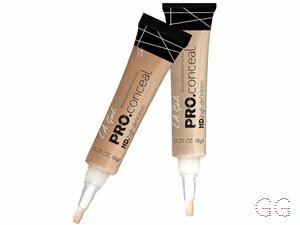 I use this to spot conceal, use on my under eyes and clean up my eyebrows. It is a nice consistency and really cheap. 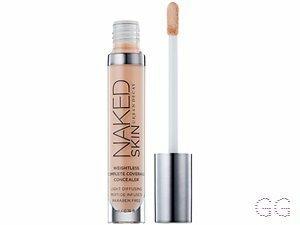 The only thing is that it can look Cakey especially in dry areas so if you have dry skin I don't recommend using it for spot concealing etc. maybe my dark caves were the problem but it didn't do much to conceal at all. 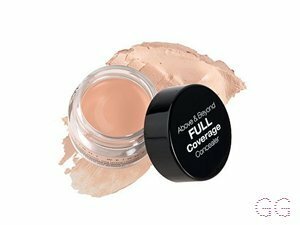 Tried to use it under my eyes but since Ive got creases under my eyes and serious bad circles (thanks a levels) it aged my skin by 20 years. 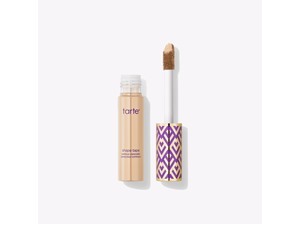 Provides good coverage and works well against blemishes.  But primer or moisturiser is needed otherwise the product can become blotchy on dry skin and hard to blend. 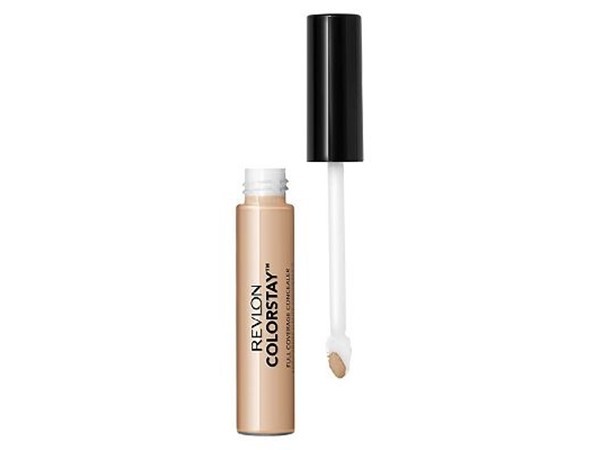 This concealer has great coverage - however it clings to dry patches very easily and slides off oily patches. It also oxidises to a very orange colour on my skin, even with the most pale shade. 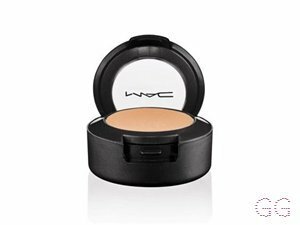 It 'sets' very quickly and is therefore hard to blend, and creases very very easily under the eyes. 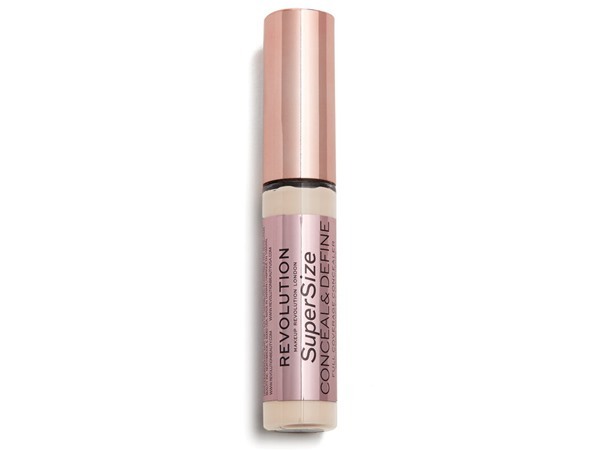 Very good for concealing blemishes, but too thick and dry for under eyes. I would recommend warming it up with a finger before applying in order to make the blending easier and less cakey. If you have very dry skin this probably isn't for you. It lasts a long long time and when you're finished, remember to keep the pot as if you bring a few back to mac they will give you a free lipstick!